Daon is an innovator in developing and deploying biometric authentication and identity assurance solutions worldwide. Daon has pioneered methods for securely and conveniently combining biometric and identity capabilities across multiple channels with large-scale deployments that span payments verification, digital banking, wealth, insurance, telcos, and securing borders and critical infrastructure. 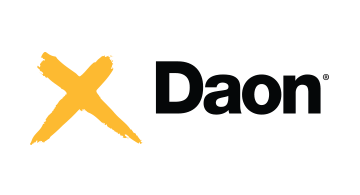 Daon's IdentityX® platform provides an inclusive, trusted digital security experience, enabling the creation, authentication and recovery of a user’s identity and allowing businesses to conduct transactions with any consumer through any medium with total confidence.